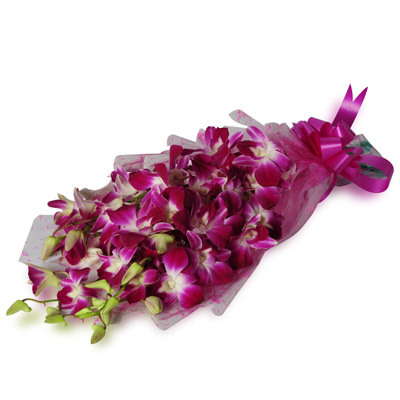 Let this exotic bouquet of purple orchids do the talking to your loved ones this season! 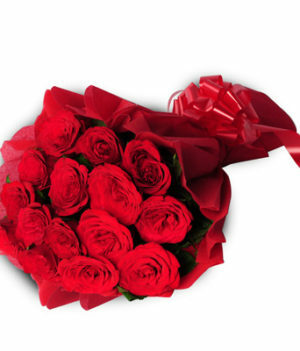 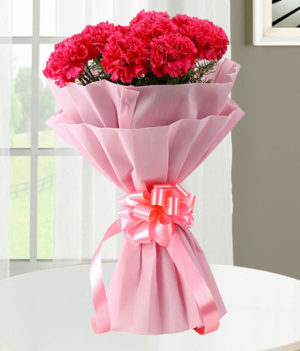 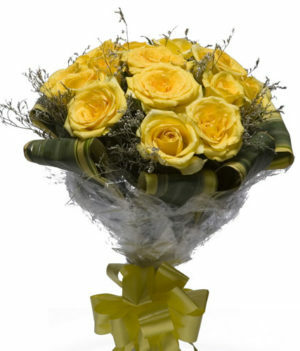 Wishbygift has crafted this beautiful arrangement to make your loved ones feel pampered like never before. 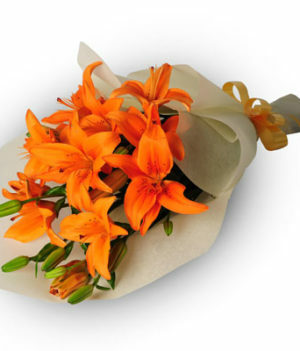 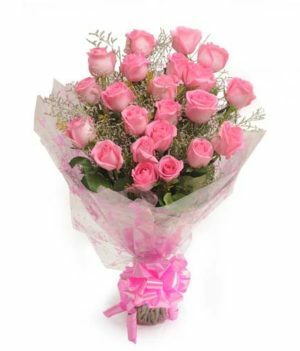 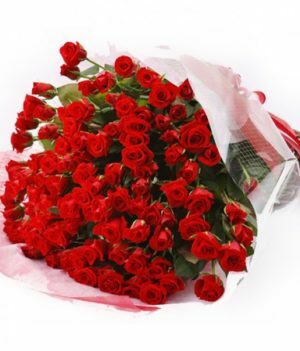 Whether it is a special occasion, birthday, or just a random day, make the love of your life feel loved by gifting them this stunning floral arrangement.